Jacey Lee, managing director of Ogilvy PR, Julia Nicholas, general manager of Rantau PR and Tan May Lee, client services director of Ming, KH & Associates have been appointed as committee members. Currently, PRCA Malaysia has 92 individual and 20 corporate members. “We now operate in a 24/7 media cycle so we need to ensure that industry standards are maintained.,” said Rozani, adding that PRCA Malaysia needs to be at the forefront of change by ensuring the current talent pool has the necessary skill sets to meet clients’ needs and provide the best possible counsel in this dynamic business environment. Several activities have been planned for 2013 to engage and equip young public relations consultants, such as seminars and talks by key opinion leaders from various industries, the Malaysia PR Awards as well as networking events. 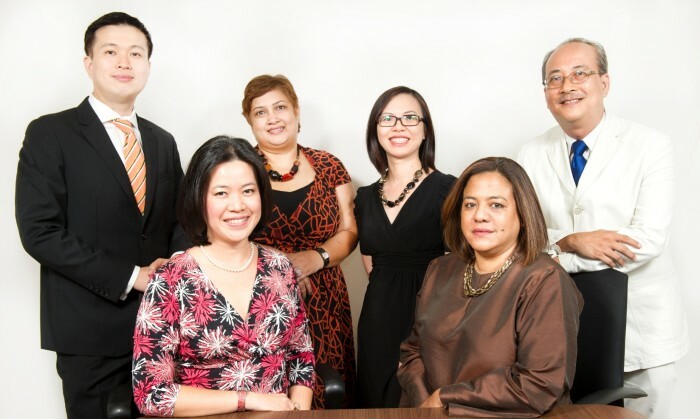 Picture shows (standing from left) Andy See, Julia Nicholas, Tan May Lee, Thong Kok Wah, (sitting from left) Elaine Chuah, Rozani Jainudeen. Diane Chiu has left her role as sales and marketing director for Wellcome supermarket for the top marketing role at McDonald’..